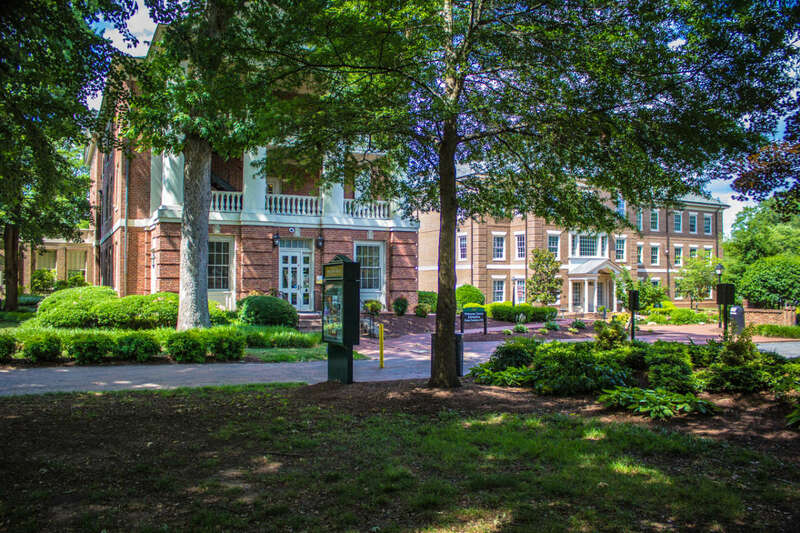 William Peace University is a four-year private university located in downtown Raleigh, N.C. 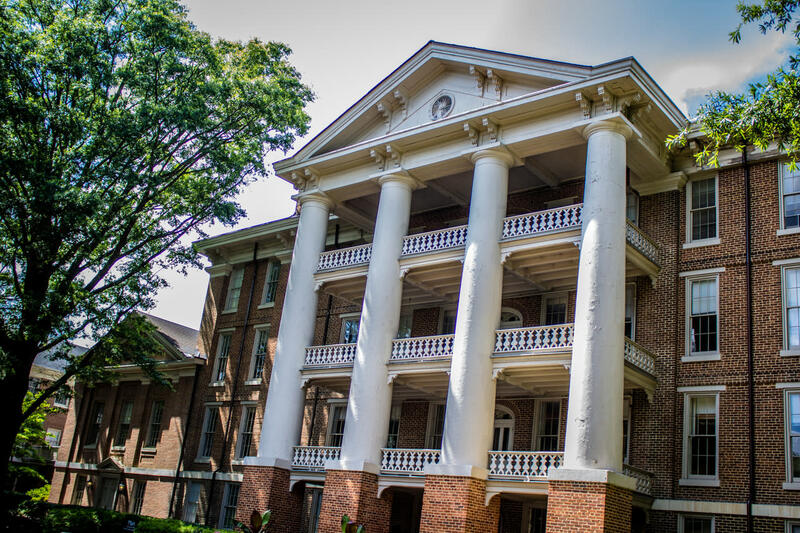 The University has made bold strides to meet the challenges of higher education in the 21st century, and it offers innovative academic programs rooted in the liberal arts tradition to prepare students for careers in the organizations of tomorrow. 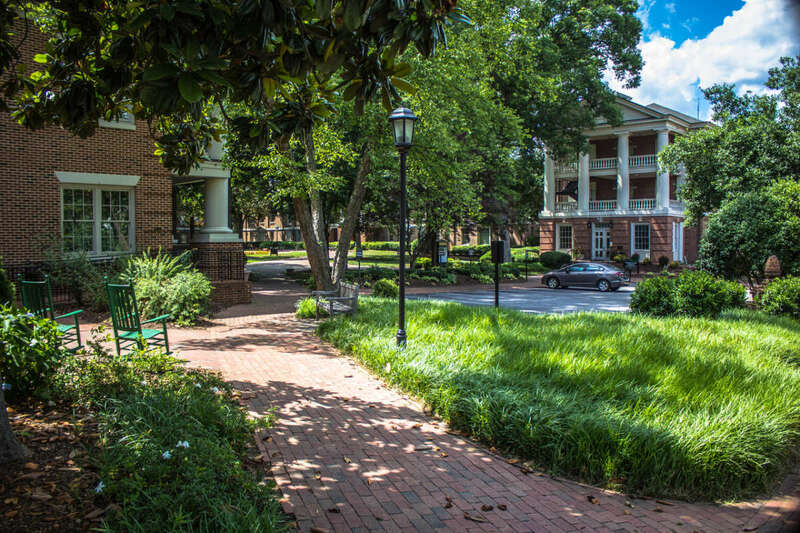 William Peace University students develop an appreciation for lifelong learning, pursue meaningful careers, and build skills for ethical citizenship. 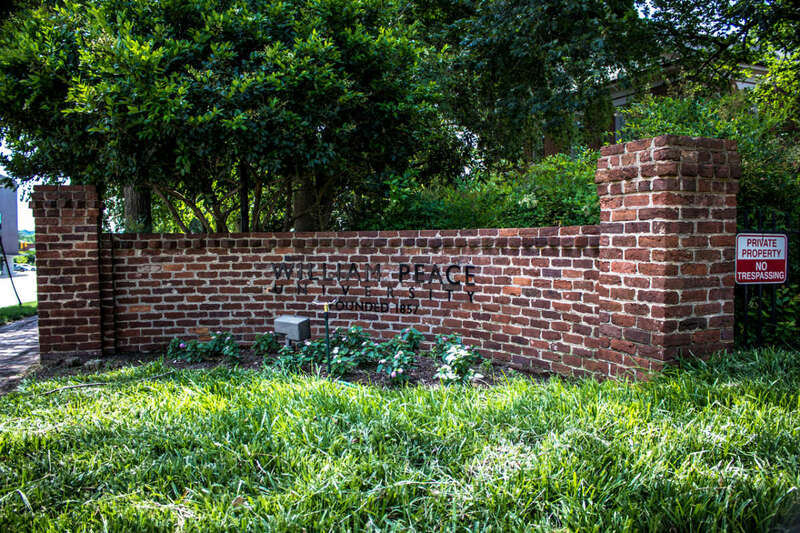 The institution was founded in 1857 and named for founding benefactor William Peace. Bachelor of Arts degrees are offered in biology, communication, education, English, liberal studies, political science, pre-law, psychology, simulation and game design and theatre. 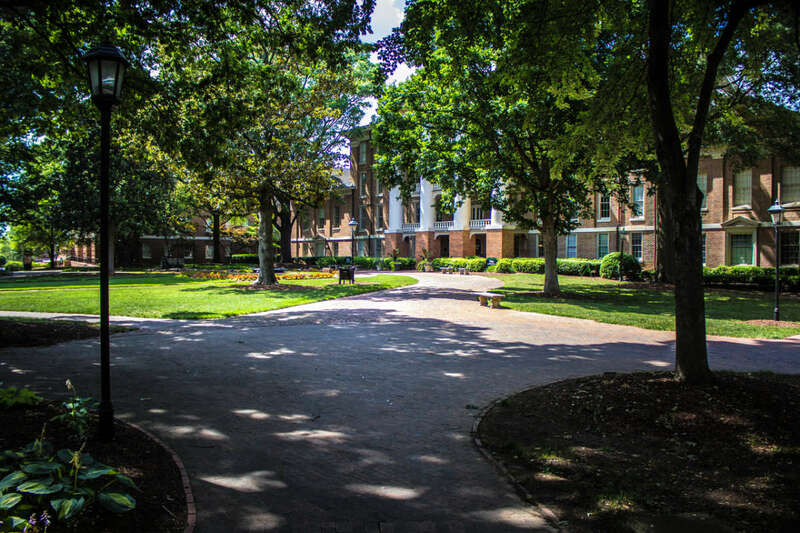 In addition, Bachelor of Science degrees are offered in biology and business administration. 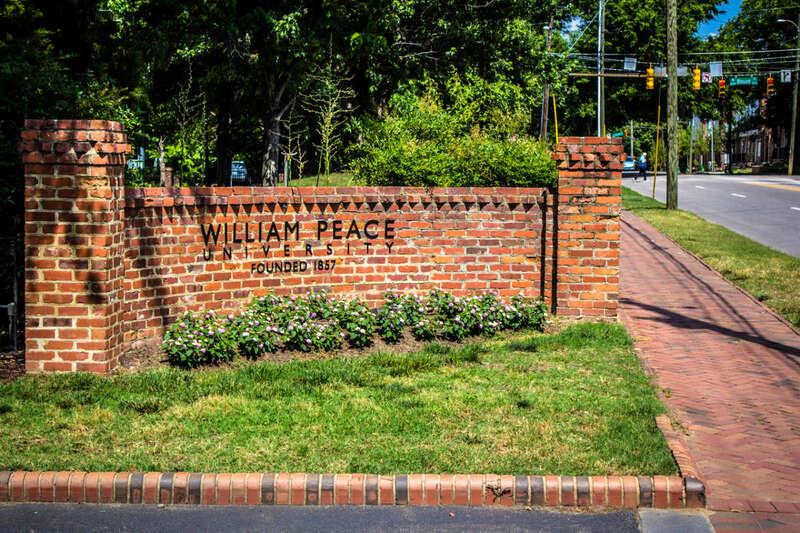 William Peace University also offers a Bachelor of Fine Arts degree in musical theatre, and several minors and concentrations in fields such as anthropology, criminal justice, global studies, graphic design, religion, Spanish and sports management. 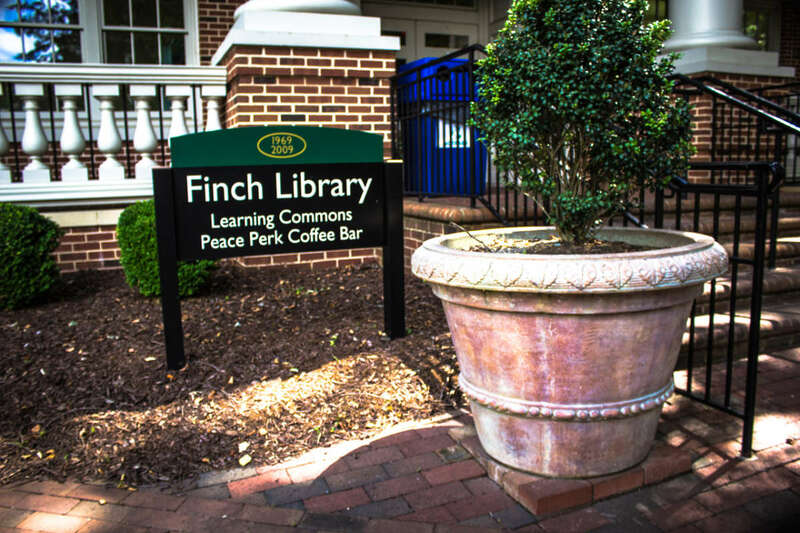 A new core curriculum includes courses in personal financial management, media literacy and four years of writing courses within the English department. 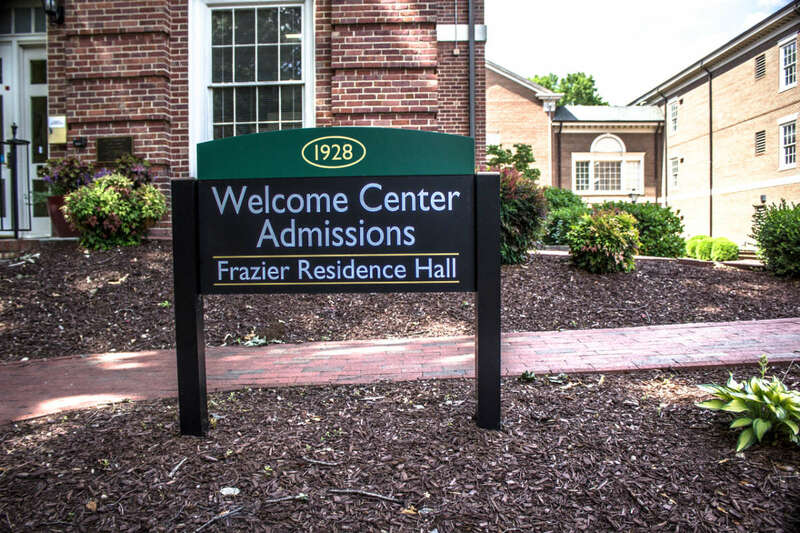 Students are also required to take a series of three classes focusing on career and professional development and an academic internship related to their major. 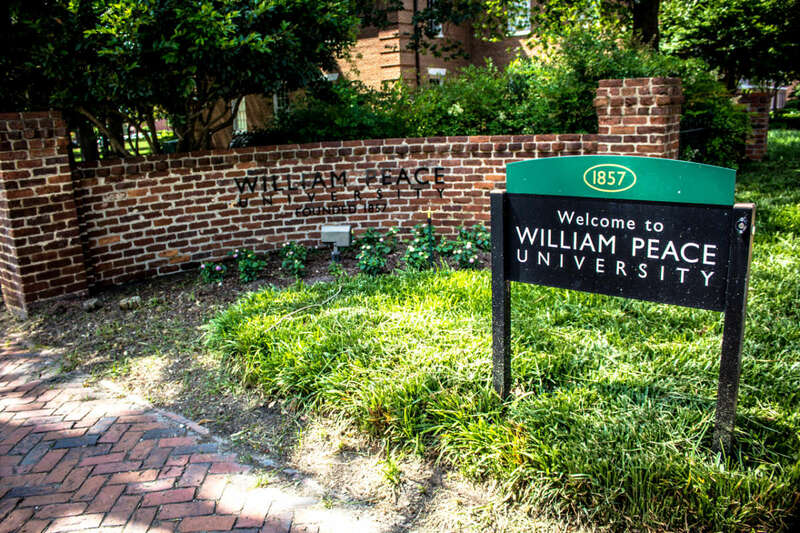 On average, 90 percent of William Peace University graduates find jobs or are enrolled in graduate school within a year of graduation.